Some people cannot wait for retirement, others dread the day they don’t have work to take up their time. Or, you could be like I was, and be torn about whether retirement would be an amazing or awful move. I could have, and probably should have, retired earlier, but I didn’t. The fact was, I was afraid of leaving the life I’d know all these years behind me for one of complete and utter freedom. Many people would probably love the thought, but I was hesitant. It wasn’t until my wife basically told me I had to that I chose to jump in and retire, which freed up my time to not only enjoy my wife’s company, but to embrace important moments with my children and grandchildren – who have certainly filled up my time. Is work standing in the way of family life? Are you missing out on key moments of your children or grandchildren’s life? If you can, it might be time to give up work once and for all and focus on the important things in life. If you dream of travelling the world, starting a time-consuming hobby or just enjoying a life of TV and movies surrounded by your loved ones, you need to ask yourself when you will fulfil all those dreams. Let’s face it, you’re not getting any younger, so live life to the full wilst you still can. One thing that often stops people from retirement is their financial situation. 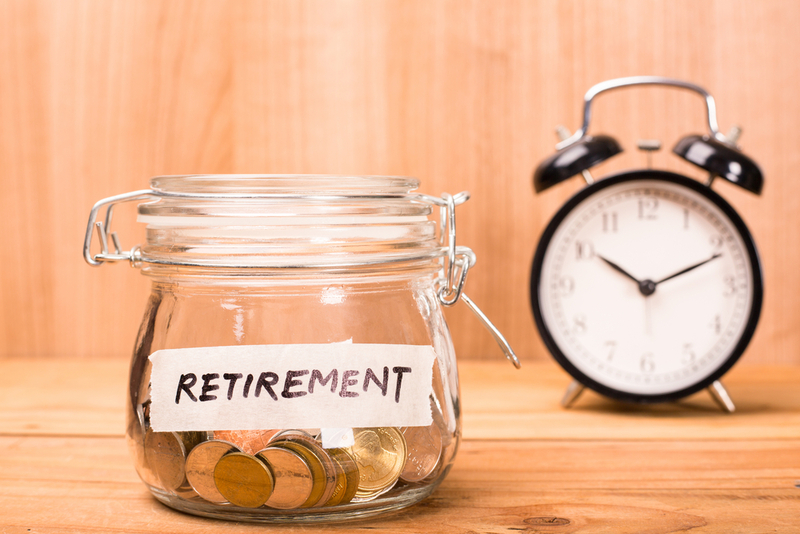 Ensure you have finances in place before you embark on retirement. If you don’t, consider opening up a retirement plan so you can comfortably retire, allowing you to live a stress-free life. You should only embark on retirement if you actually want to retire. If you enjoy work and still get a kick out of it, maybe now isn’t the right time for you to say goodbye to employment just yet. If, however, you really want to quit work forever or are 50/50, weigh up the pros and cons and speak to your family and/or friends to help you decide.